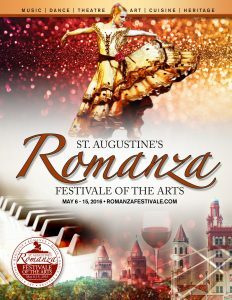 The second day of the Gamble Rogers Music Festival begins at 11 am in The Colonial Quarter, 33 Saint George Street, St. Augustine. Three stages will feature local musicians, regional acts and national music groups. The 2019 Gamble Rogers Music Festival offers live music including 50+ bands, new Folk School workshops, & activities for kids! 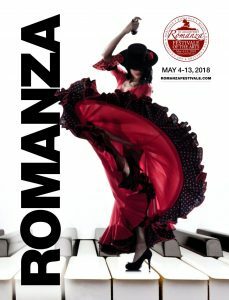 You’ll find us downtown May 3-5, 2019 at the historic Colonial Quarter. 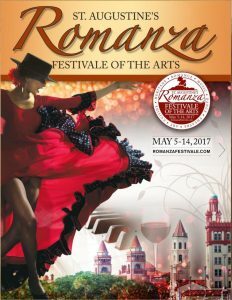 Come support this not-for-profit community music festival that takes place each spring, now in its 24th year! Saturday night will include a diverse lineup of progressive and historic takes on American String music with Phoebe Hunt and the Gatherers’ “Mystic Indie Folk” music and the “supergroup” Hawktail’s elevated approach to a roots’ string quartet who have been the talk of every festival they’ve visited since their inception. 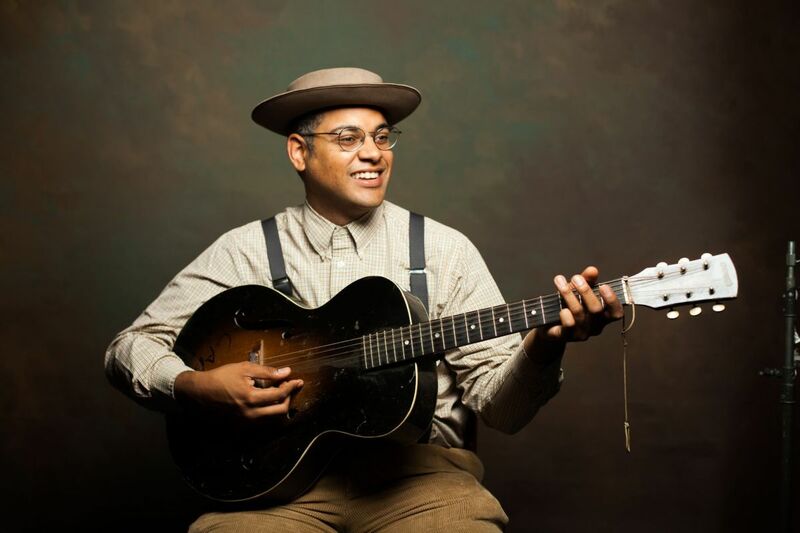 Dom Flemons, formerly of the Carolina Chocolate Drops, pays homage to the historic contributions of African-Americans to the American musical tradition while propelling that tradition into the future. St. Augustine’s Michael Jordan and Sam Pacetti will represent some of the best our town has to offer in the form of string music wizardry. The 2019 Gamble Rogers Music Festival is brought to you in part by these sponsors: the Sing Out Loud Festival and Colonial Oak Music Park. The 501c3 / Nonprofit ‎Gamble Rogers Folk Festival Inc. continues to honor and remember Gamble Rogers’ musical and cultural contributions by producing community music events for all ages to enjoy and by bringing local, regional, and national acts to St. Augustine, year round. The festival will provide a celebration of the memory and legacy of Gamble Rogers, a singers songwriter and storyteller who balanced a love of balladry and folks songs with a passion for oral tradition and storytelling. 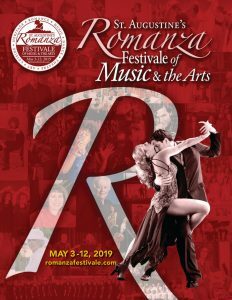 The Festival also strives to nurture younger generations of future musicians, through programs such as our Gamble Rogers Youth Music & Arts Scholarship. We thank you for your continued support! See the schedule and purchase tickets at www.gamblerogersfest.org/shop.